I love blogging and so do many other people. I love to write my own content just as much as I love reading other people's. 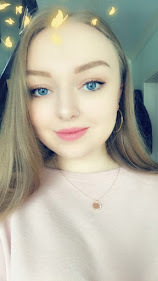 Blogging, for me, is an outlet for a lot of things: rare moments of creativity, a bit of a rant and, a lot of the time, a kind of catharsis, as I'm able to share things about myself with a community of people who relate, understand and offer support. I understand that blogging for some people really is their full-time job - it pays the bills and it's important for their blog and content to be high quality and they must understand exactly what to do to keep their readers coming back. I mean, I bloody applaud that - well done to my full-time blogger friends! Wrong. You can post whenever you like. When I first started blogging, I read a lot of posts about how to make my blog really great, and a lot of bloggers suggest sticking to a specific schedule and encourage posting often, if not every day. Don't get me wrong, if blogging is your main thang, then this is probably a good way to go. 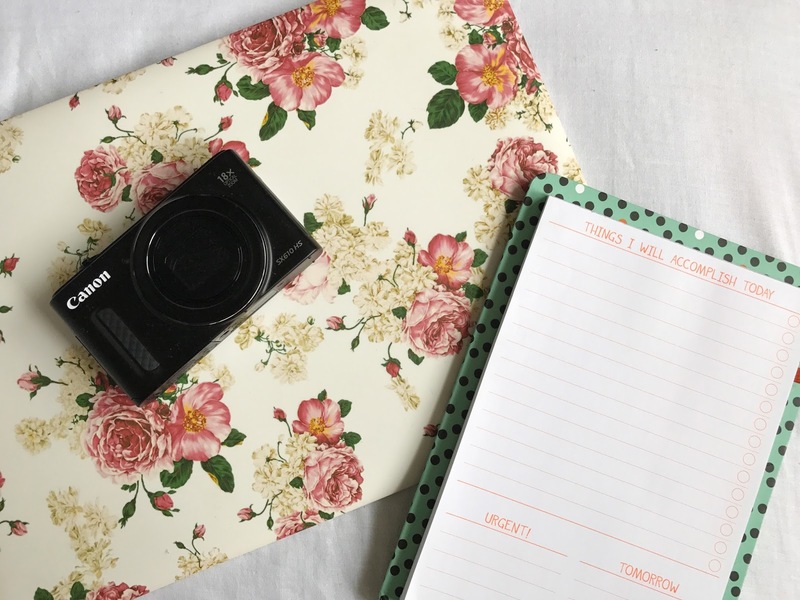 If you're an organised person, a blogging schedule is probably great for you! However, if you're just going with the flow, don't put too much pressure on yourself to create content. I post when I feel like it and honestly, taking the pressure off has made me feel so much better about blogging and actually enables me to create content I'm proud of and care about. Again, wrong. I found it really difficult at first to decide what 'genre' my blog should fit into. Am I beauty? Do I have to post makeup tutorials to qualify as a beauty blogger? Am I lifestyle? In truth, it doesn't really matter. Finding your niche is great in terms of building a community, but honestly, find me any blogger who only sits within one niche. Identifying your kind of content is useful for your readers and followers, as they know what kind of content to expect from you, but it doesn't mean at all that you can't branch out into other styles of writing. Variety is the spice of life, baby! 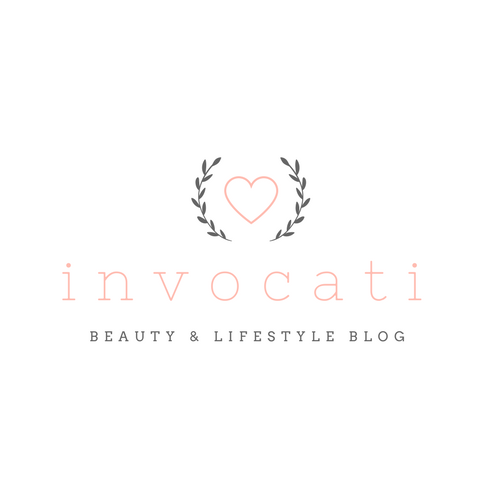 Although no one necessarily explicitly tells you this, there is definitely a pressure to have all the latest fashion, makeup and blogging equipment. Instagram is full of beautiful pictures on the beautiful feeds of beautiful people. The truth is, you really can just make do with what you have. I use my phone camera for pretty much all my blog and Instagram photos. They might not be the most mind-blowing quality, but they do their job. I use free photo editing apps on my phone. My 'fancy' marble photo background is just a cheap laptop case I bought off eBay. Equipment like fancy cameras and software is great if you can afford it, and they're a great investment if you're really getting serious about blogging. If blogging is a hobby for you, like it is for me, please don't stress yourself out about your finances. You're not a less worthy blogger because you don't have an expensive camera or a plethora of fancy photo props. Your blog is your little piece of the Internet, and you can post about whatever you want. I am of the strong belief that if you can write about it respectfully, you can voice your opinion on pretty much anything (within reason). Unfortunately, it is true that more opportunities will present themselves to you if you have a large social following, such as brand collaborations and the like. From a business perspective, brands will of course look for 'ambassadors' with the biggest reach and influence possible to get their brand out to a bigger audience. It's not always the case, though. Some brands are starting to recognise that the 'smaller' bloggers also have a truly dedicated and engaging following, so sharing their products with this audience can be just as effective (if not more) as having tens of thousands of passive followers. Although there is a big pressure to pay attention to numbers and analytics when blogging, it's not always the most fulfilling thing to do. I have a glance at my blog stats every now and then to see what kind of content does well and what you guys like to read, but the numbers don't run my blogging life, nor should they be the centre of yours. I couldn't agree more! I used to spend hours reading posts on 'how to make your blog super amazing and great' but some of the tips just don't work for me! I work full time and find it impossible to post even several times a week, never mind every day!